Angel Company ceaselessly develops itself by the great power of technology and innovation. 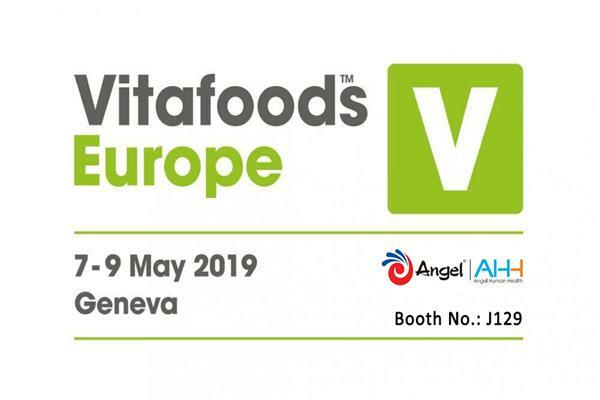 Recently the company has planned to build a digital factory for nutrition and health food. 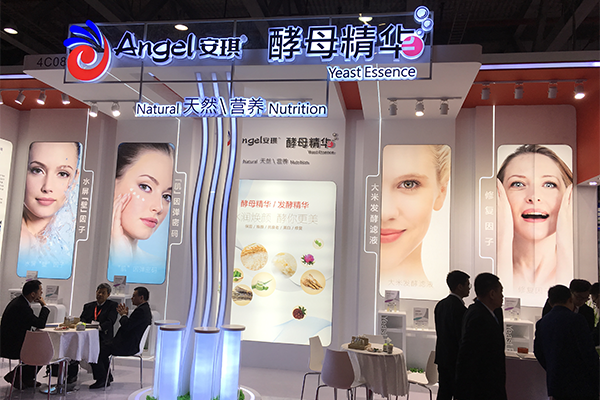 On the night of March 15th, Angel Yeast Company made an announcement that the company plans to build a new digital factory for nutrition and health food, whose funding needs is projected to be 247.25 million yuan, among which the project investment is 223.68 million yuan and the VAT is 23.57 million yuan. This new production line project will be implemented in 2 phrases, according to the annual output of 8 million cans of protein, 1.2 billion tablets, 1.2 billion soft capsules and 300 million hard capsules. 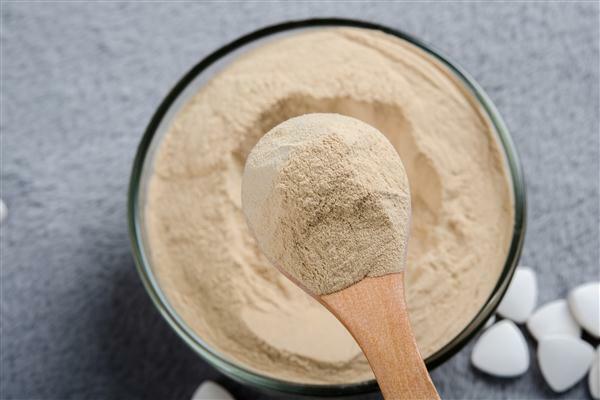 It is said from the report that the implement of this project is in favor of fully exploring and utilizing the advantage of nutrition and health food resources with yeast as fundament, enhancing brand influence, strengthening the comprehensive competing power, furthermore favor of the development of the company. This matches the layout of the development strategy and overall business, which is strategically important for optimizing the structure of business and transformation of growth momentum and will promote the development of the company.